On Friday the thirteenth the dogs and I headed north on Interstate 65 to Alabama for another dog show. We had missed a show the previous weekend in Decatur, Alabama because of the forecast of a Category 2 Hurricane named Nate. Nate skirted around NW Florida though giving us only some heavy breezes, an hour of rain and then it was on its way northeast. You never know with hurricanes though and as much as the Weather Channel likes us to believe that they know exactly where they will land, hurricanes pretty much do what they please when they please. I stayed home with my dogs and cat and waited for the storm that never was. That’s not a bad thing and you never know but, darn, I really wanted to go to the dog show. 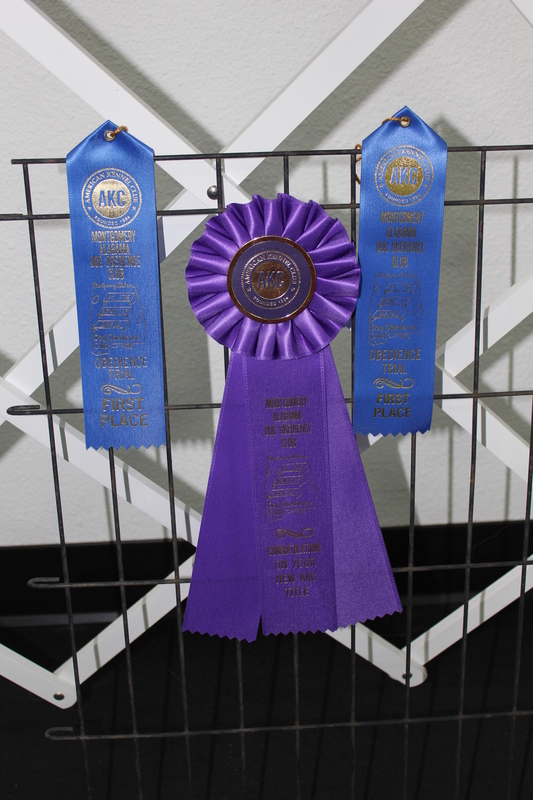 My dogs were entered this past weekend in yet another show but closer to home, near Montgomery, Alabama. But..there’s always a but, we were advised that the show site had air conditioning but the room we were in had no insulation. We were warned it was going to be HOT. Sure enough Friday night during the training show it was sticky, muggy hot inside the town’s YMCA basketball court. They had industrial sized fans blowing some cool air around the large court but it was still sticky, muggy hot. 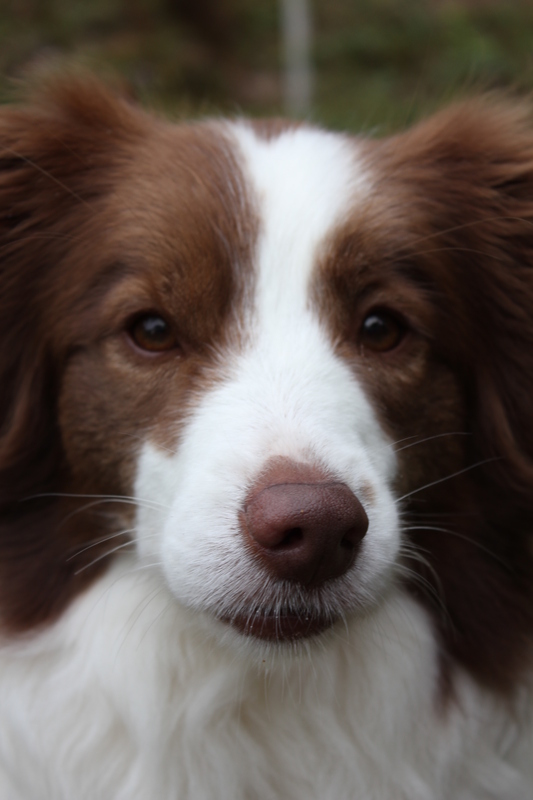 Would my Border Collies work in the heat, I wondered? The next morning and throughout the weekend it was overcast and cool, a perfect weekend for a dog show in an air-conditioned but not insulated room. Sometimes you have to have faith that things will all work out. Then again you also have to accept that every dog show something new may occur to fuss and fidget about. You just never know. To quote Gilda Radner, “If it isn’t one thing it’s another.” But the weekend went perfectly without a glitch. Well, you know me, there was one big thing that went wrong but more on that in a bit. 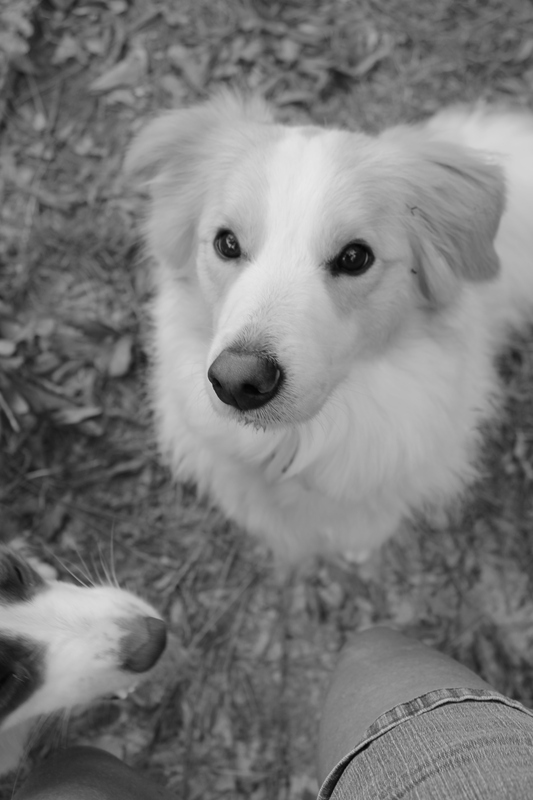 My blonde Palomino Border Collie, Bodie, was a good dog all weekend. He kept me humble a couple of times because he’s also a wild and crazy young teenaged (neutered) male dog. He heeled consistently in spite of my wild and crazy, almost-lost-my-balance walking. Bodie couldn’t find a perfect front and finish all weekend and thirty seconds into a ONE minute sit during the second trial he got bored and went down but he still managed to make me proud overall. He finished his Companion Dog title with a 197.5 with a bumper leg of 196.5. He was also entered in Rally Novice and won the classes with three perfect scores of 100. Razzie must feel like the red-headed stepchild, always playing second fiddle to Bodie. But she went into the ring and earned her Graduate Novice title with only a couple of oops points off. Sometimes you have to laugh at what dogs do in the show ring…or cry. But Razzie has a good attitude and I had to give her extra points for being silly and cute and sweet. Love that dog. On Sunday morning I got up extra early as is my usual pattern on a show weekend. I loaded the dogs into the van and returned to my hotel room to get my purse, luggage and odds and ends. But my electronic room key didn’t work. That happens a lot so no big deal. But after several trips down to the main desk and back it was determined that the key pad was not functioning. The receptionist said she did not have a master electronic key. Say what? She got on the phone with someone who said there is a master. But it too didn’t work. I was starting to panic. I could go to the dog show but all my money and driver’s license was in my purse which was still in the room. Finally she called a technician who came upstairs with a handheld electronic keypad which he plugged into the door’s keypad. The handheld device whistled and beeped and the door pad light turned green and red and then died. He tried again and again and occasionally tried a regular key card. But nothing worked. As with all computers and electronics one has to simply keep pushing buttons until something works. Finally the door light turned green and the door was unlocked. We all laughed and of course I was told this had never happened before. (Yah, right.) But I was thinking to myself that this type of bizarre crap happens to me all the time. This is why I always give myself plenty of lead time to get to a dog show. You never know when the flying fickle finger of fate will deal you a zinger. All’s well that end’s well though. 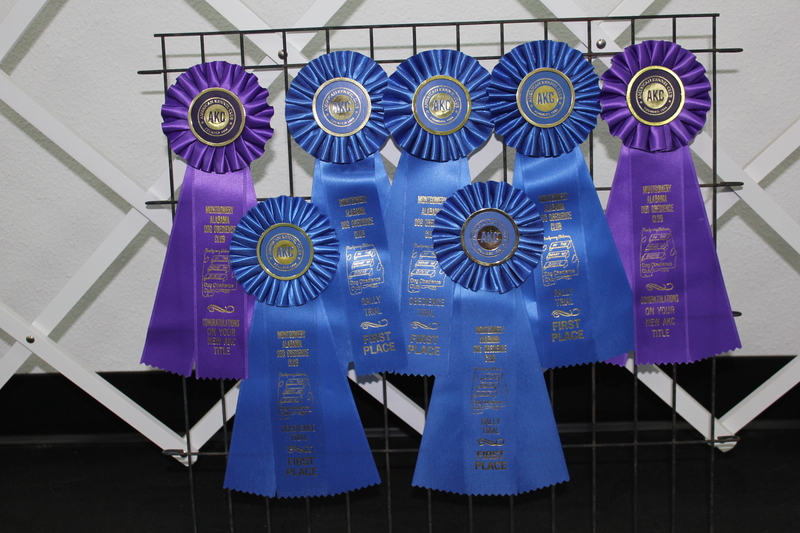 Razzie and Bodie got their ribbons and titles, the show site was perfect, the exhibitors and judges were all very nice and life continues on. Until the next show when sure as shootin’ something bizarre will happen again. But showing dogs sure beats housework any day… although the house work is still sitting there waiting for me, darn it. 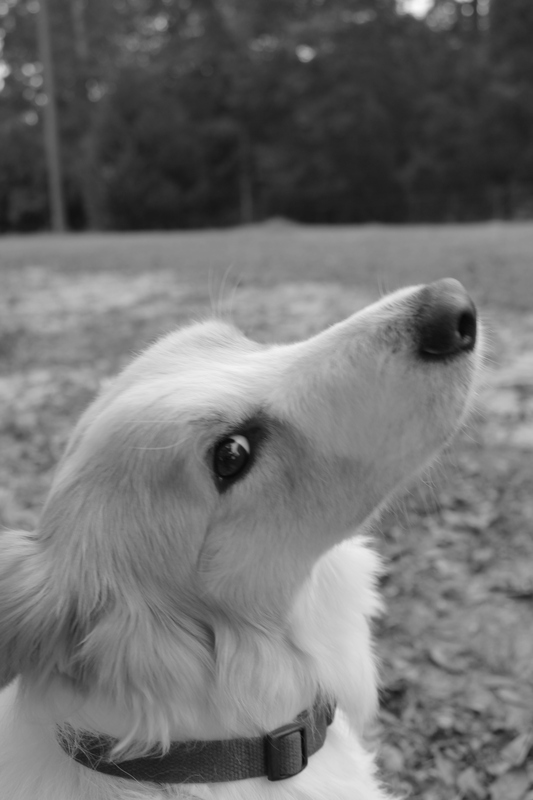 This entry was posted in border collies, dog obedience, dog obedience trials, Dog training, Dogs, Retirement Life and tagged Border Collies, Companion Dog title, dog obedience trials, Graduate Novice title, Montgomery Alabama Dog Obedience Club. Bookmark the permalink.